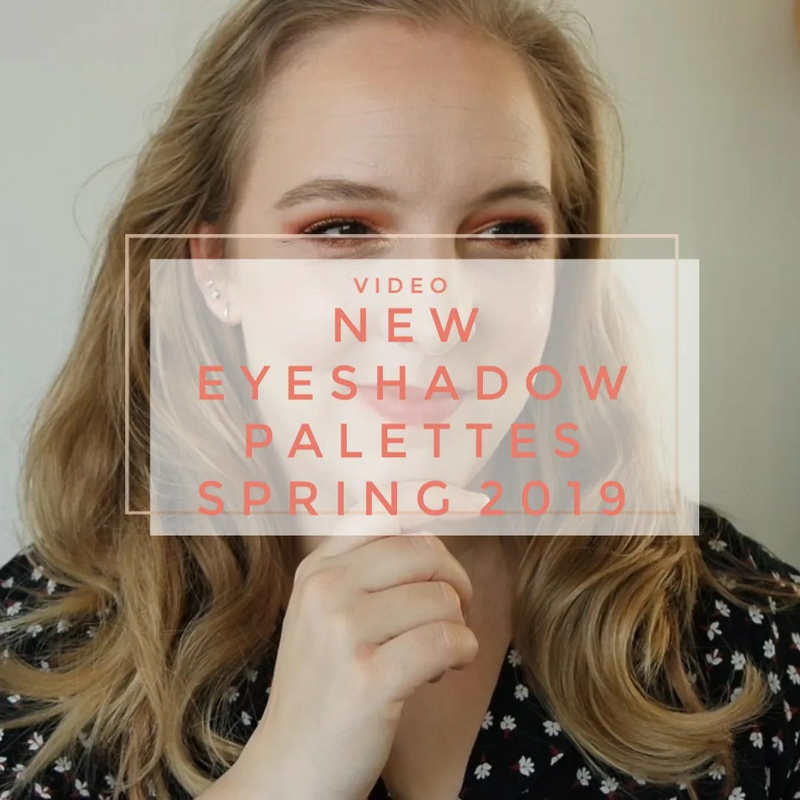 It’s time again for a new makeup collection release! 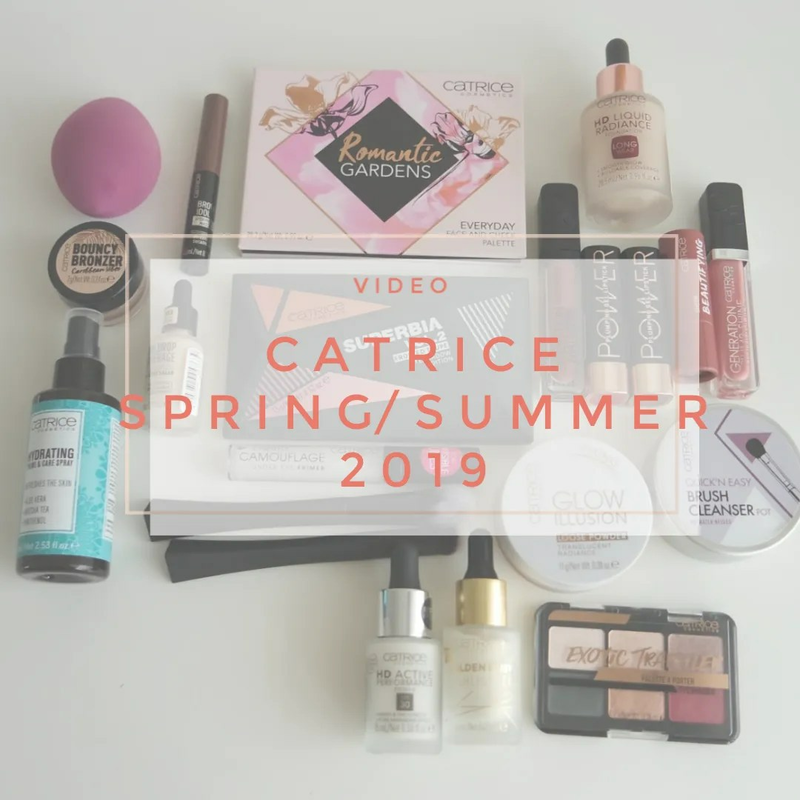 I had gauged that Catrice would have to launch their new products for the upcoming fall/ winter season soon. Their Instagram was already showing sneak peeks and then I saw the products popping up in stores. 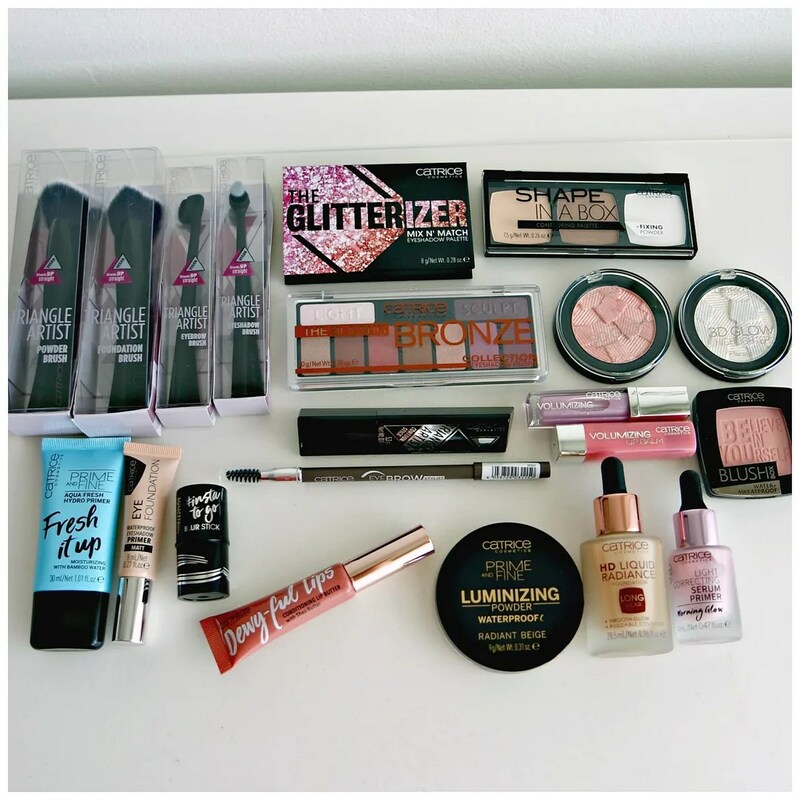 I of course couldn’t resist to get some new products and put them on my face and try them out for you. Full reviews are still to come, I have only had these for a few days, so it will take some time until I get around to reviewing all of these. 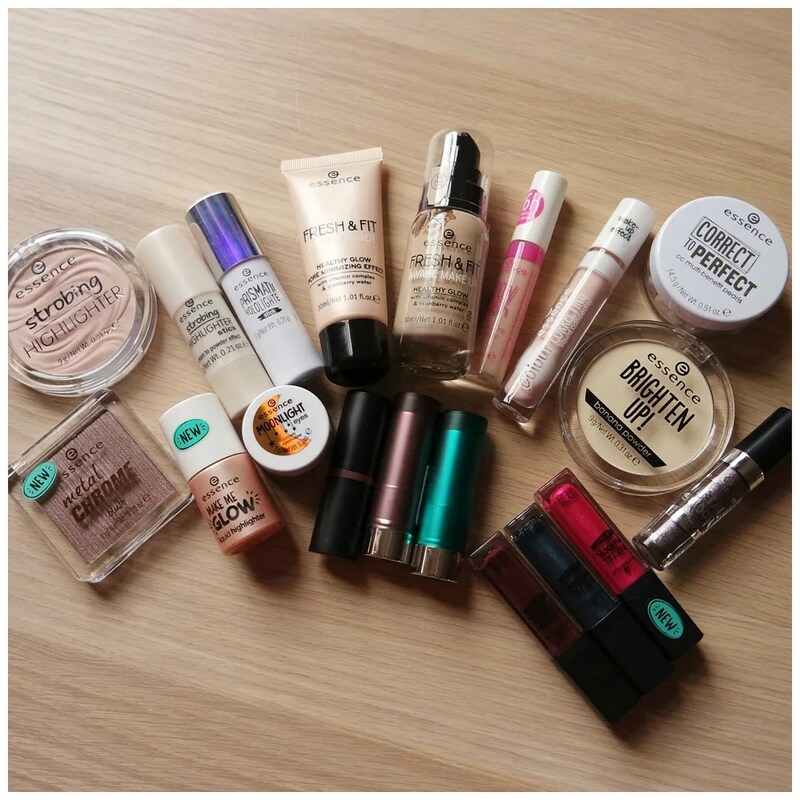 Let me know in a comment down below if there is anything in particular you would like to see me review first. 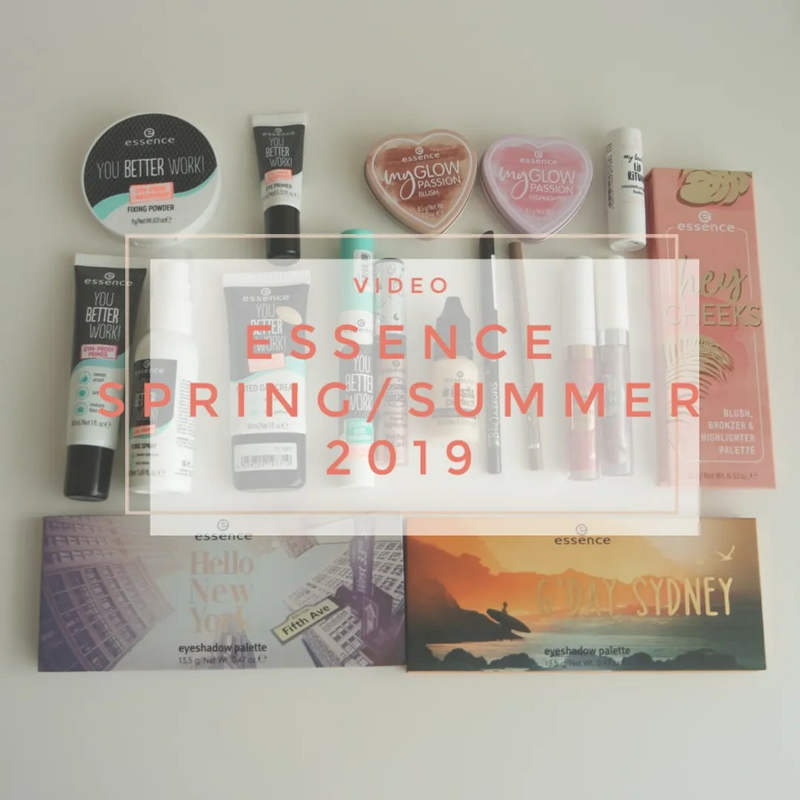 In their new collection for spring/ summer 2018, Essence naturally came out with a bunch of new lipsticks and lipglosses. I decided to try a few! 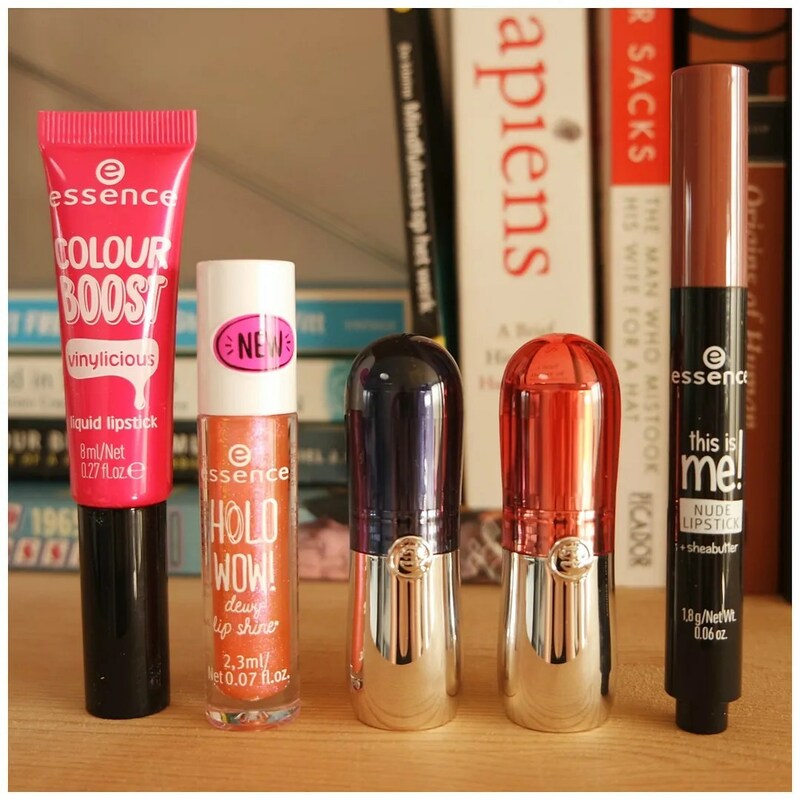 By now I have been able to put these on my lips to see how they feel, look and wear. 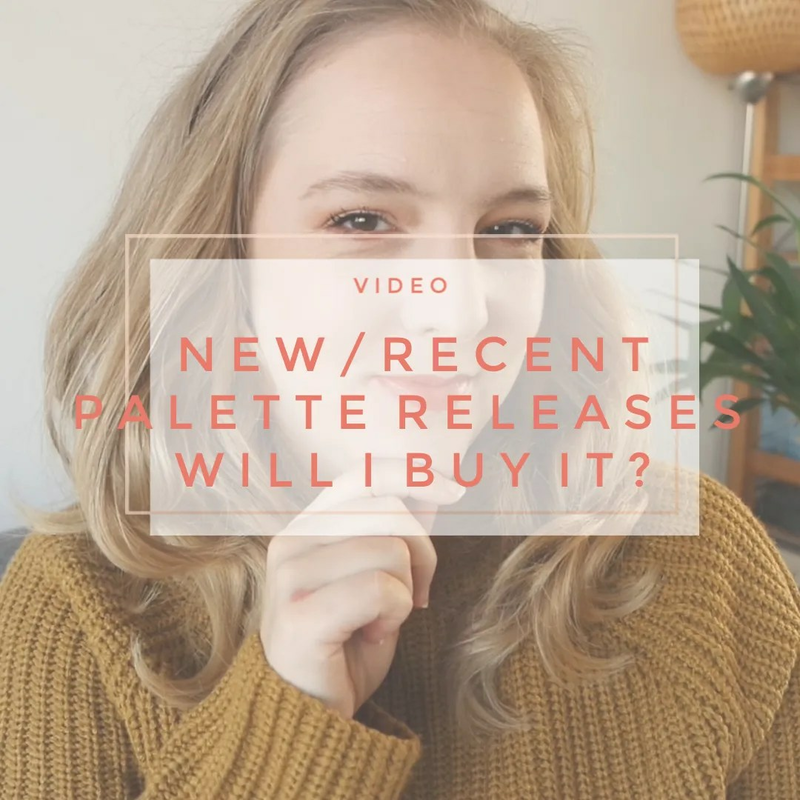 For this review, I have grouped all 5 lipsticks together as I felt the individual lipsticks didn’t warrant their individual reviews. Since we have quite a few things to talk about, let’s dive straight in.